Kettler is a German company, leader in EU for a long list of reasons such as innovation, design and the “Made in Germany” quality that stands ahead of the pack. In the last many years KETTLER has earned many prizes such as Plus X Award for the most innovating brand. X-TREME STORES and KETTLER’s cooperation was something natural due to the customer centric point of view and the highest service both of the two companies. 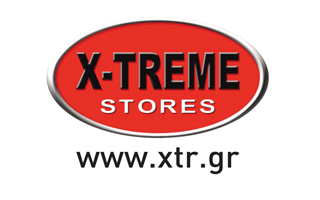 Visit now one of the X-TREME STORES in Greece and Cyprus and ask for a KETTLER demonstration.